Cole Road is now open from Overland Road to Franklin Road. 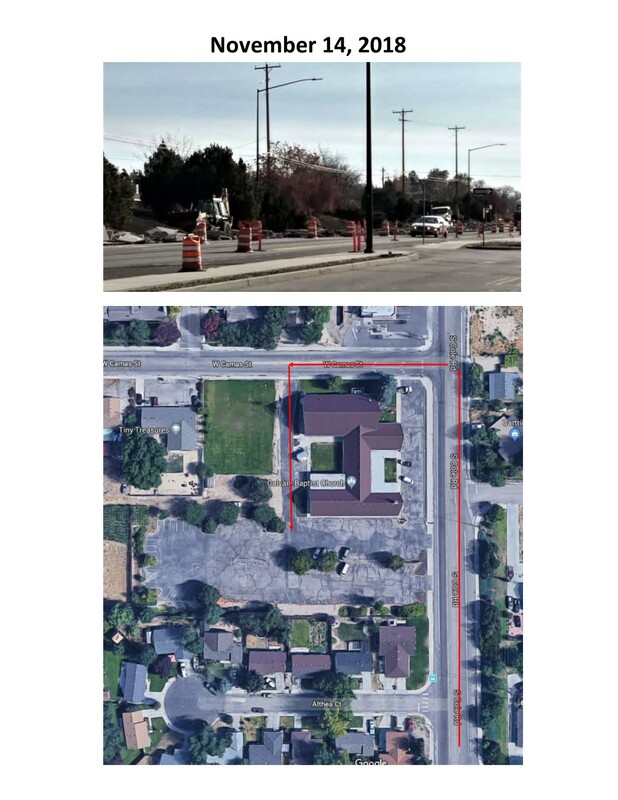 Construction at the intersection of Franklin Road and Overland may cause longer delays. Speed limit is 25 mph. Please drive carefully and watch for construction workers.